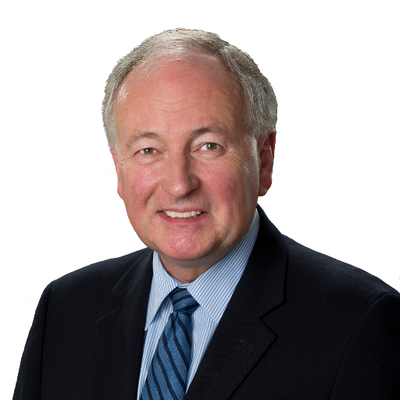 CBJ — Conservative MP and former cabinet minister Rob Nicholson has been named to the top-secret National Security and Intelligence Committee of Parliamentarians. Nicholson will be filling one of two of the outstanding vacancies in both of the spots reserved for Conservative MPs on the 11-person committee. The second Conservative appointment is expected to come in the next couple of weeks. The appointments and necessary clearances to be named to the committee are the decision-making responsibility of the Privy Council Office and Prime Minister Justin Trudeau. The 66-year-old Nicholson served several ministerial portfolios in Brian Mulroney’s and Stephen Harper’s government including Minister of National Defence, Minister of Justice and Minister of Foreign Affairs during more than 35 years of political service.